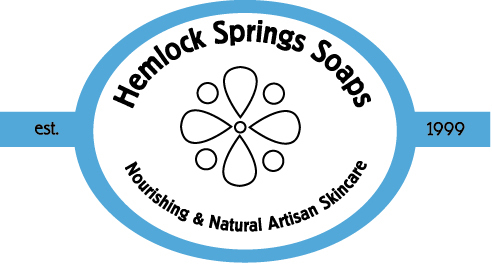 Sassy and sophisticated soaps and skincare for the whole family made with farm-fresh ingredients, and formulated for simply elegant skin solutions. Choose from goat milk or beer soaps, creamy lotions and potions, arnica muscle rub, lip balms, butters, perfumes and more! Everything to make you look, feel and smell good.